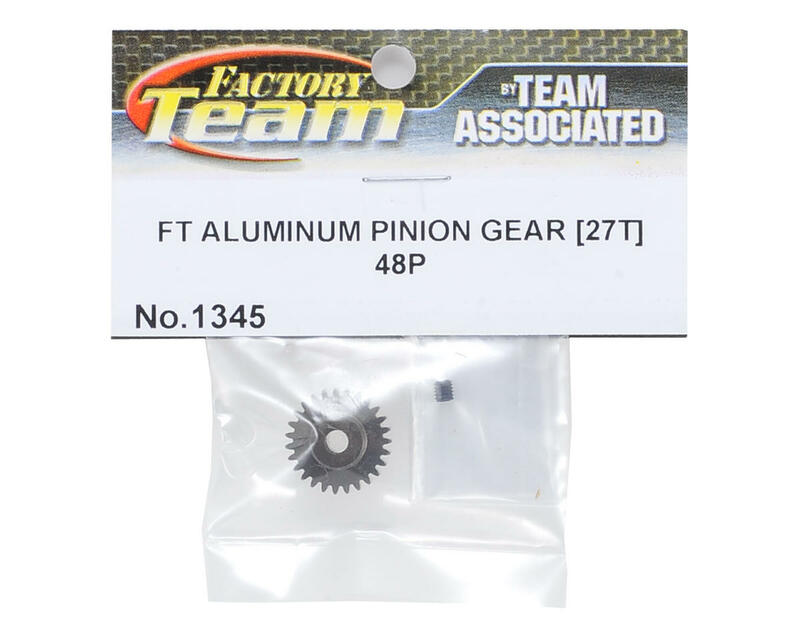 This pinion is stupid lightweight. 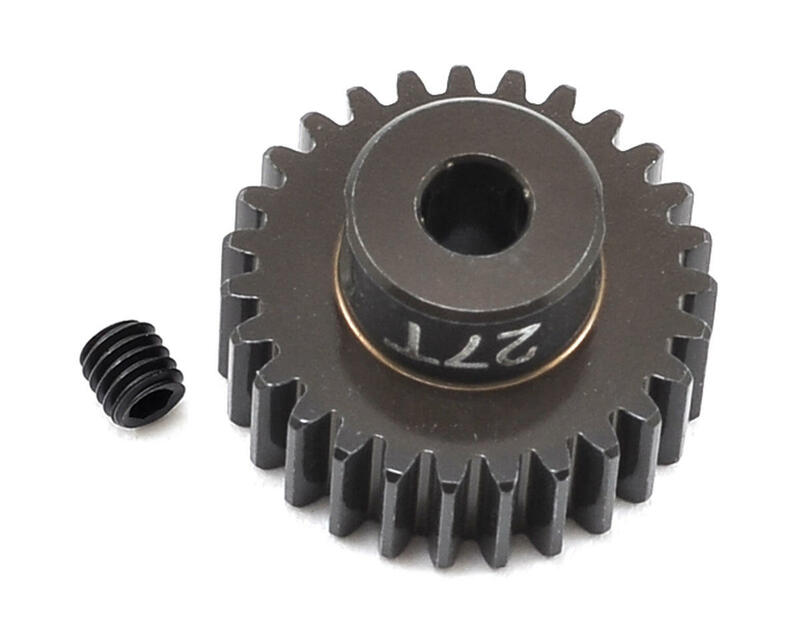 Going to be replacing all of my current pinions with these. Although the hard-anodized coat, in a dusty condition they wear out very quickly.